Andrew Wyeth: "I dream a lot. I do more painting when I'm not painting. It's in the subconscious." 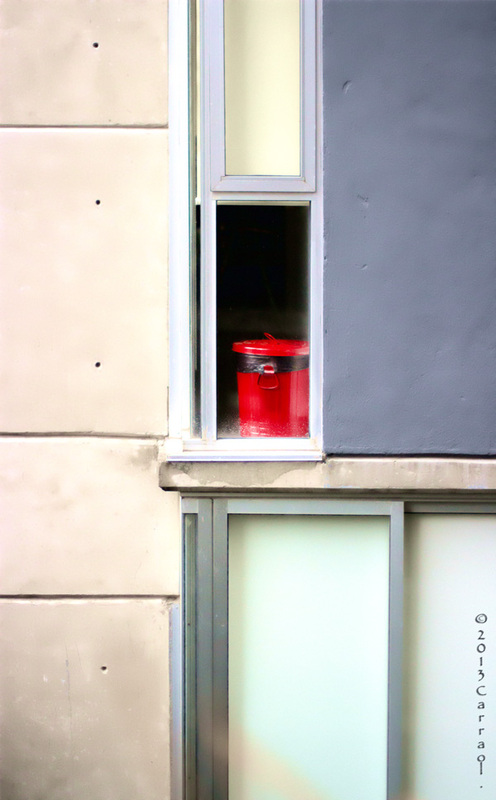 a little red round box wonders what it does there !